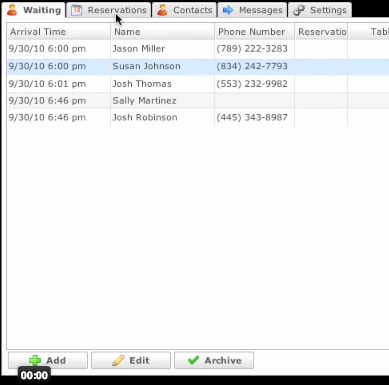 Using our user intuitive interface it is easy to add reservations or appointments labeled with customer's name, appointment date, time and specific needs. Quickly mark your appointments or reservations as "arrived" so your staff will know clients are present and can begin the necessary appointment preparations. Our system also includes easy entry for walk-in clients. Your staff can quickly add new arrivals to your schedule marked specifically with their needs, party size etc. Perfect for time management and wait time tracking. Once your team is ready to begin your client's appointment, quickly and easily page the customer to maximize your schedule flow. Repeat clientele is crucial for many businesses, exceptional customer care can often lead to loyal customers. 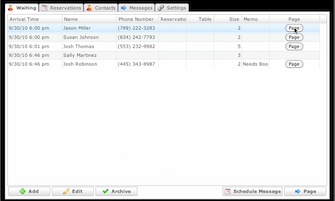 Appointext allows you to quickly send after care messages. Follow up with patients or clients after their appointment for added customer care. Appointext is incredibly flexible for businesses in service based industries. 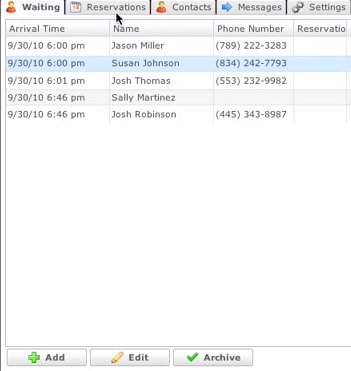 Quickly and easily manage your upcoming appointments with customized text messages. Perfect for a variety of industries where appointments are often scheduled or waiting lists are used. In addition to allowing businesses to communicate with clients, Appointext also allows clients to simply respond from the convenience of their phone. In Appointext you have the ability to manage your list of contacts, clients or patients. 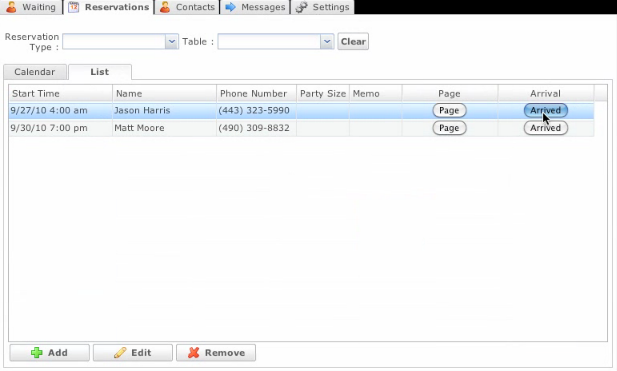 Easily add customer and contact information for efficient messaging possibilities. Our user friendly software is simple to access and easy to use. In only a few clicks you can easily schedule appointments, confirm appointments and communicate with clients. 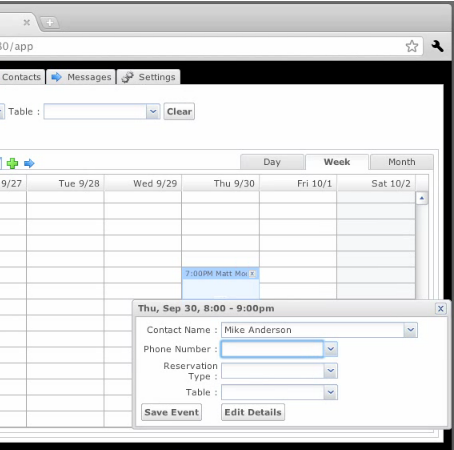 You can easily modify your calendar view to include daily, weekly or monthly schedules. 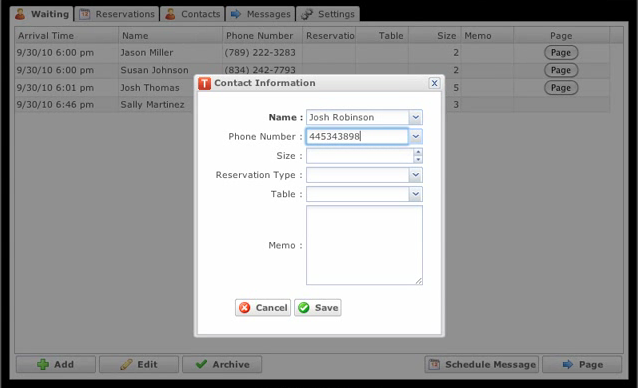 In addition, our contact manager makes it easier than ever to manage your customer base and contact information. Appointext offers exceptional performance on all popular browsers with simply an Internet connection. You can access your calendar from anywhere you are! Works with many mobile devices and smart phones. There is never any additional charges for the number of computers that access your account.